I’m not a boxing fan. I’m not a Mixed-Martial-Arts fan nor a UFC fan. I am a fan of great theatre, however, so I was interested to see the outcome of the Conor McGregor vs. Floyd Mayweather, Jr., match this Saturday. 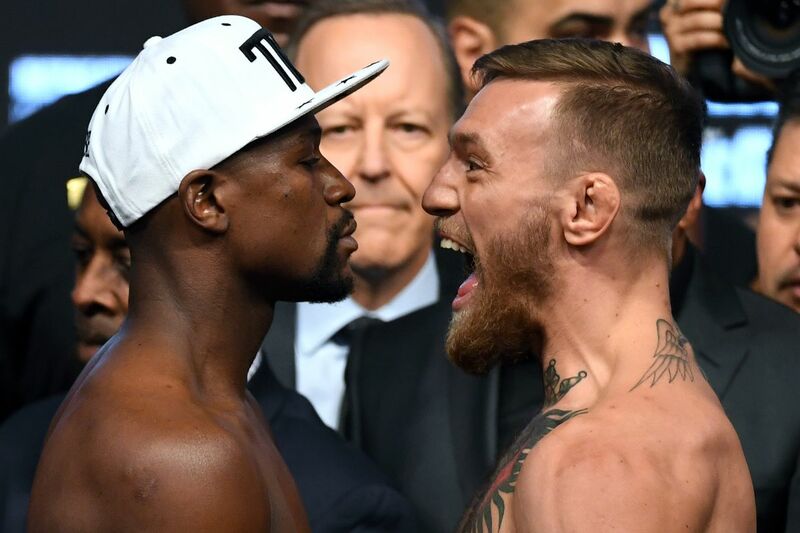 McGregor, the 29-year-old UFC lightweight champion, took on Mayweather, the iconic, 40-year-old, undefeated world boxing champion, in what was described as “The Biggest Fight in Combat Sports History”. The outcome? McGregor lost by a 10th round technical knockout. Mayweather’s boxing experience won the day, but McGregor’s ambition proved he was in for the long haul. What’s amazing to me is UFC star, McGregor, who isn’t even a boxer, pulled Mayweather out of retirement to play. Mayweather has nothing to prove, but took on the match anyway. Why? Well 100 Million dollars, of course, BUT I believe there was another powerful motivation: being challenged by the youthful, cocksure, ambition of a newbie. I’m 45. Even though I still think I’m 32, I am indeed 45 and have been in the workplace longer than some employees have been born. I’ve earned my lumps. But one of the biggest advantages I’ve had in my recent past has been working for companies that have hired a great deal of ambitious millennials. Why has this been huge to me? They’ve kept me sharp and up to speed on technologies. Technologies that make my work easier to do. They’ve forced me to keep up to speed with best HR practices. Young, ambitious employees crave mentorship and continuous development and, as a tenured pro, I’m the one to teach them. They’ve helped me tap in to my own competitive ambition as well. I mean, come on, I still want to be considered great at my job. And I’ll admit, I want to be considered better than most. I remember when I was the “youthful, ambitious employee”. I was an HR Administrative Assistant with serious designs of HR greatness. I quickly decided to get my PHR certification. My supervisor at the time was not certified and, although supportive of me, wasn’t necessarily a big advocate of certification. Three days later she told me she registered to get certified and humbly admitted the catalyst was my deciding to take it. Some tenured pros separate themselves from younger employees or, understandably, ambitious employees masked in cockiness. This is a mistake. As the Mayweather/McGregor fight showed, this unlikely match pulled out the best in both competitors. Mayweather’s experience, systematically “walked down” his youthful competitor to seal a win. And although McGregor lost the match, the fight he put up was so remarkable, his career will continue to rise. Even more importantly, during this event not only was Mayweather bettered by the challenge of “youthful, ambition”, but McGregor also learned lessons from a master that will help him in the future. A win-win. (And they both made a ton of money). If Mayweather hadn’t embraced the challenge and stymied the 29 year-old McGregor’s chance to even compete, the greatness of both competitors would have been lost to the ages. Good thing he did.